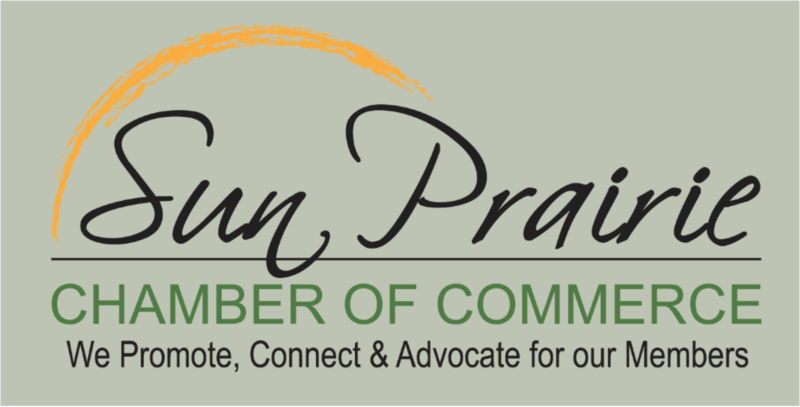 Hello Sun Prairie Chamber Members! 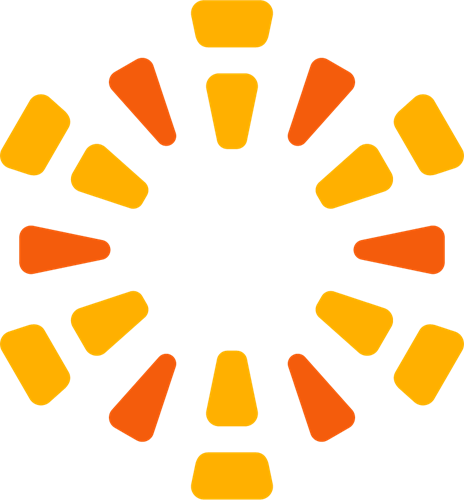 My name is Mindy Rowland and I started Spark LLC in November 2017. Spark is a legal and human resources consulting company. I work with local businesses – big and small – with all of their HR-related needs. Before starting Spark, I practiced law for over a dozen years in the employment and labor law industry. 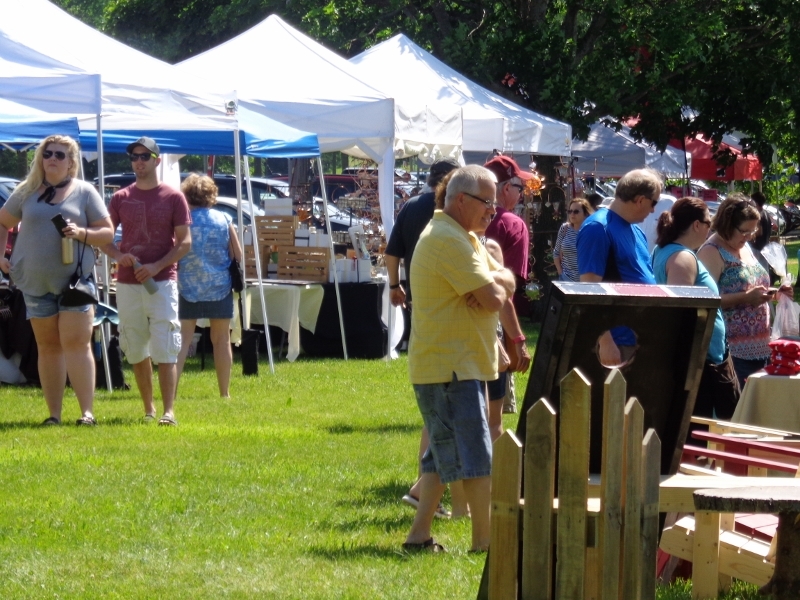 I also worked with an HR consulting firm, when I realized what I really wanted to do was start my own business and help out our local organizations here and around Sun Prairie. If you need help with a hiring or firing situation, want to catch your managers up on some needed training or need to update your handbook, Spark is the perfect match for you. I can offer both legal advice and HR consulting at a rate you’ll love. Check out our website and see for yourself! www.sparklegalhr.com.